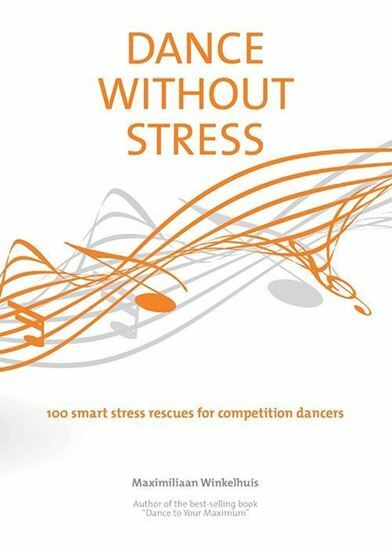 100 smart stress rescues for competition dancers. 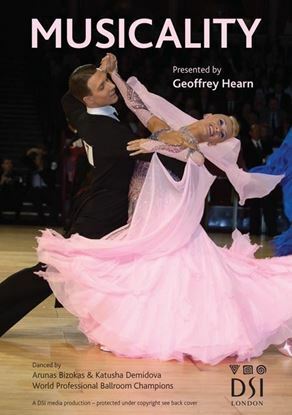 From the author of bestselling book “Dance to Your Maximum”, Maximilian Winkelhaus; “Dance Without Stress” is a new pocket sized guide on how to “free yourself from competition stress”. Based on first-hand experience and knowledge in helping world class performers – he knows what he’s talking about. 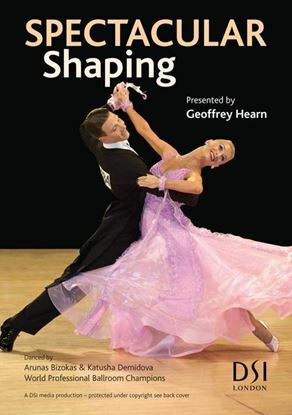 With one hundred tips and tricks on how to conquer those stressful emotions incorporated with preparing for competitions this book is sure to help all dancers on every level. From breathing techniques to mind and physical exercises, this book has something for everyone. IMAGINE you are stress-free on your next competition. How well will you dance? How much excitement will that bring you and your partner? IMAGINE what your public sees and how the judges mark you when the burden of stress is no longer there. It is all possible when you use the stress-release techniques in the book "Dance Without Stress” by Maximiliaan Winkelhuis. It contains one hundred stress rescues and practical last minute check lists. The stress test in the book shows you what you can work on to be really free.